3.Now you will receive Rs100 off on Rs110 Coupon by sms. At the time of shopping after Applying Coupon Pay with Mobikwik wallet for getting extra 12% Cashback. 1.Offer valid for only New and old users both. 2.Coupon can be use on any product but 1time/user. 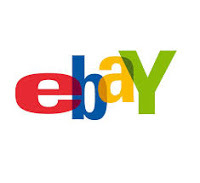 I have received any coupon how to use it on ebay.